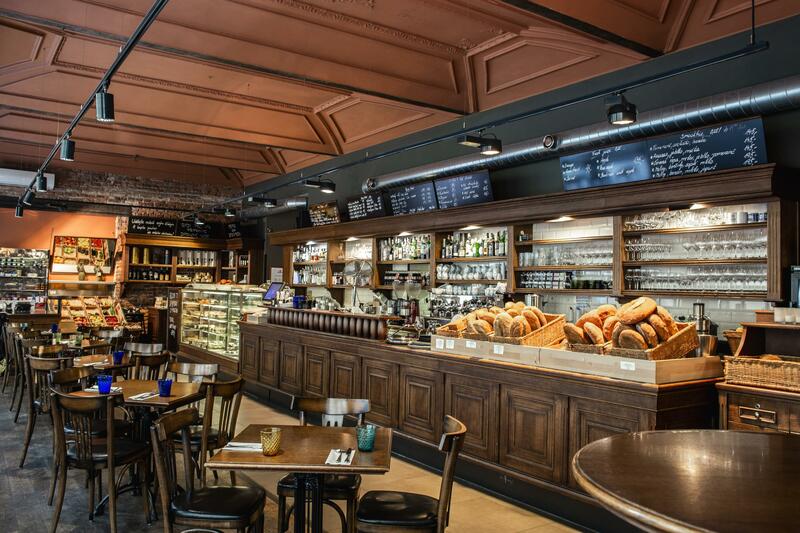 La Bottega di Finestra is an Italian bistro and shop featuring the finest delicacies. Since its launch by Riccard Lucque and Ondřej Rákosník in 2012, it has offered guests fresh Italian pastries, the freshest fish and sea food, and aged meats and cheeses. Every day, our well-​trained service members are available in the bistro to help you choose Italian cheeses, sausages, and wines. In a relaxed and pleasant atmosphere, guests can also enjoy the dishes of chef Lukáš Pocnar and his team, sweet desserts from Daniele Combi, and select coffee imported from Gianni Frasi. Every season there is a new signature menu waiting for you. Start your foodie experience with our carefully chosen starters. In the offer you can further find soups, pasta and main courses. To finish the foodie experience we will gladly serve you delicious dessert from daily offer. La Bottega Di Finestra's menu is prepared by chef Lukáš Pocnar and reflects seasonal ingrediences, e.g. vegetable, fruit and meat. 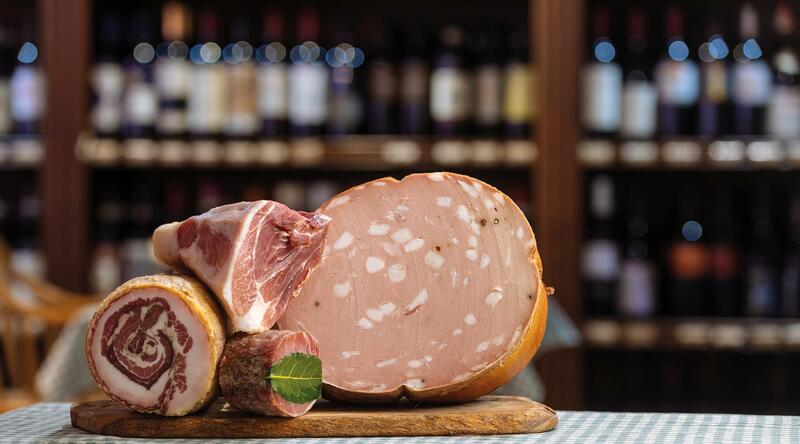 Owner Riccardo Lucque focuses mainly on import of typical Italian products that have not been introduced to the domestic market and organic products from small Italian suppliers. 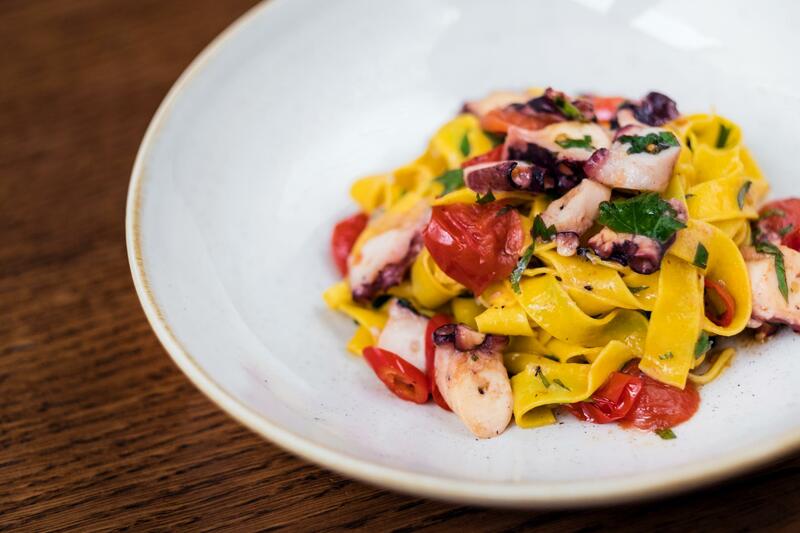 The fresh pasta is homemade and produced in our other La Bottega bistro, while all dry pasta is from Benedetto Cavalieri, who owns a factory for traditional Italian pasta. Our amazing team of bakers prepare the genuine Italian bread. Cheese and olive oils are made by Vittorio Beltrami. Coffee is delivered by Gianni Frasi, a master of Italian coffee.